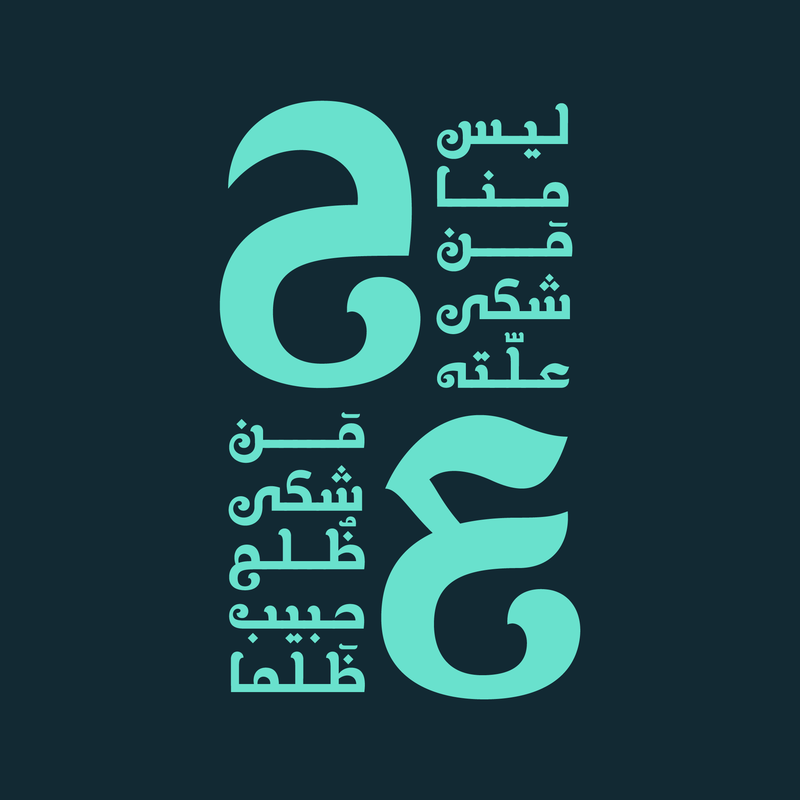 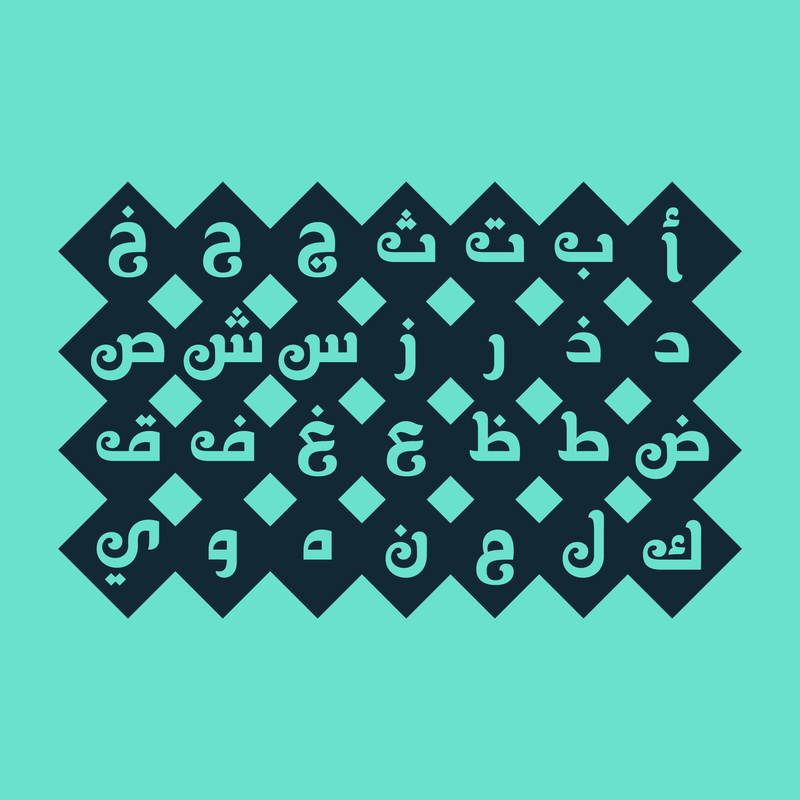 Khallab is an arabic typeface based on kufi style. 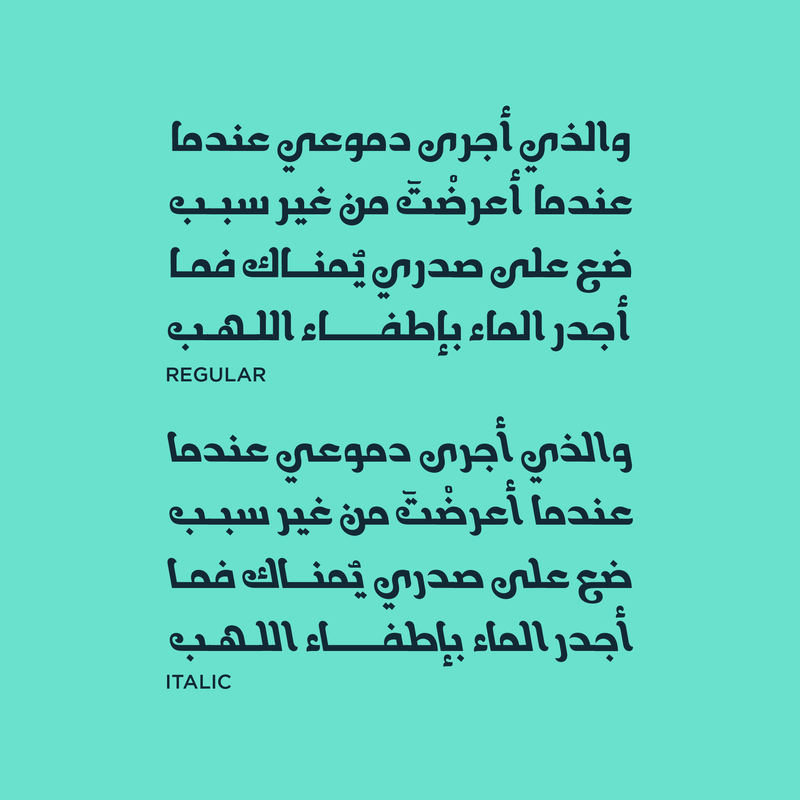 Consisted of two styles ( Regular & Italic ). 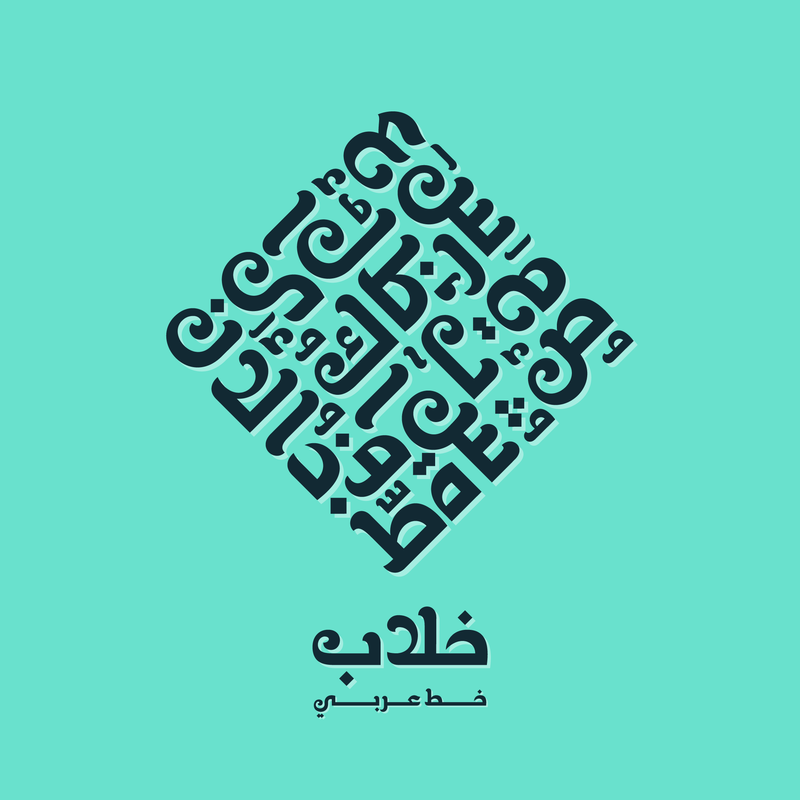 The name Khallab comes from the arabic word for charming.